There are three walking guides to Wetherby which can be obtained from the Town Tourist Information Office situated in the Library in Westgate. The Historical Town Trail gives the reader a fascinating short walk around the centre of the Town pointing out some interesting historical details. The Blue Plaque Trail takes the visitor around 18 interesting features in the Town. 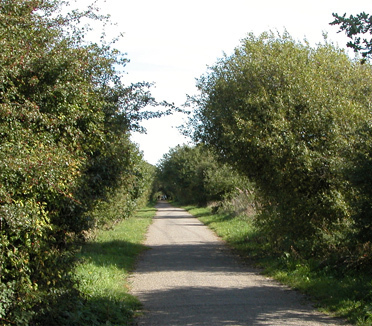 This trail can be combined with the Historical Town Trail. During the summer months there is a Floral Town Trail indicating the work of the Wetherby in Bloom Group.